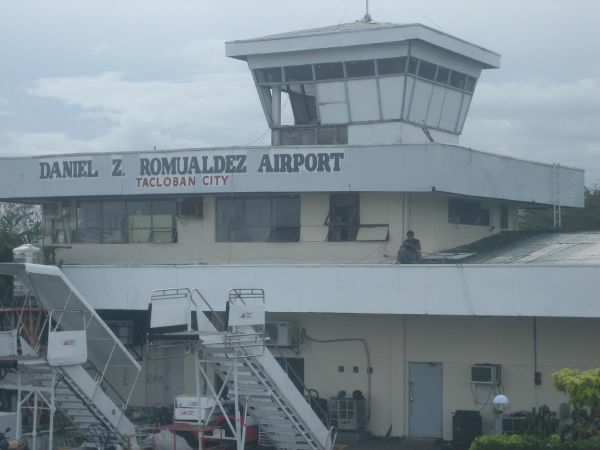 On 21 October 2007, Henk and Jenny finally met each other on Daniel Z. Romualdez airport in Tacloban City, the city where Jenny lives and works. They had known each other for a while, communicating via telephone and internet, but this meeting on the airport of Tacloban was their first real-life meeting. Henk and Jenny had three weeks together, and they spent about half of that time in Tacloban City. Henk's home in Tacloban was Hotel Alejandro, still, their hotel of choice whenever they visit Tacloban. On 5 November 2007, Henk asked Jenny to marry him, and Jenny accepted. This engagement took place in Tacloban City. The wedding of Henk and Jenny also took place in Tacloban City. In July 2008, Henk and Jenny were reunited in Manila. Together, they went to Tacloban, where they arrived on 24 July. They stayed in Tacloban until the day after the wedding. Henk and Jenny married on 9 August 2008 in Tacloban's Santo Niño Church, with a reception in Le Jardin de Tacloban. Henk and Jenny now live in Europe, but whenever they visit the Philippines their base is still Tacloban City. You can see a few of Henk's photos of Tacloban City on Flickr, on Squidoo, and on Henk's website. 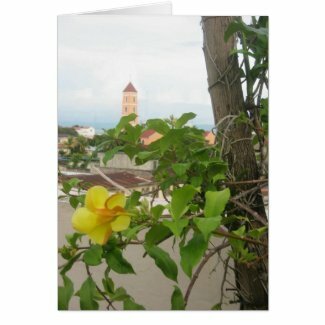 Shop for Tacloban City gifts at Zazzle.